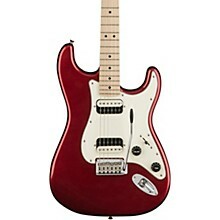 Aimed directly at the modern player who wants both authentic vibe and traditional feel along with more powerful, progressive tones, the Squier Contemporary Stratocaster HH provides a slender C neck and hot ceramic humbuckers along with 2-post synchronized tremolo for classic Strat whammy work. 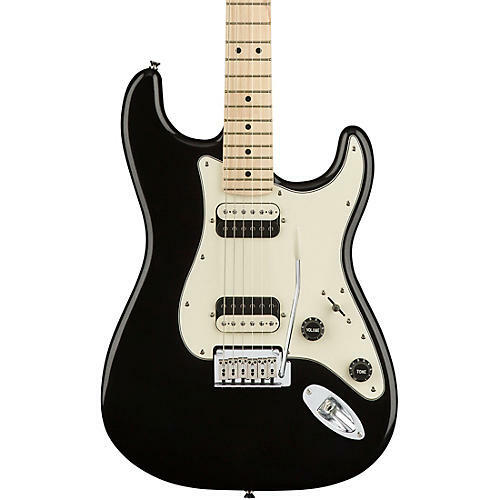 With eye-catching aesthetics, like exposed-coil zebra pickups and a matching painted headstock, this hard-rocking guitar is ideal for fast playing and effortless bends. Case sold separately.